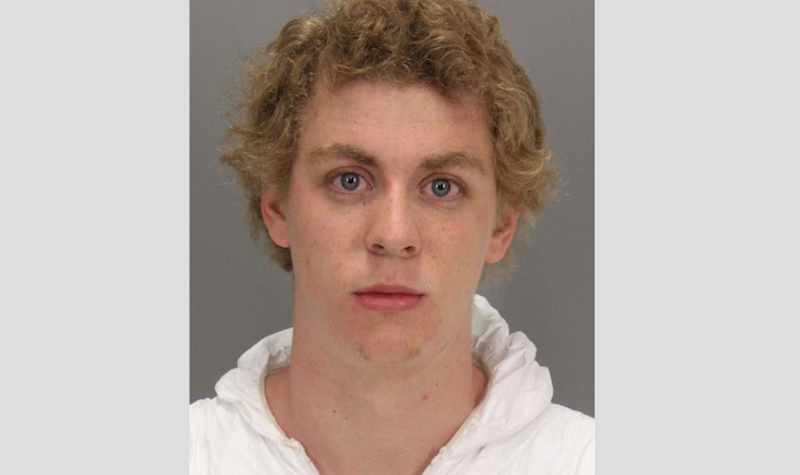 Brock Turner’s light sentence—just six months, at the behest of Judge Aaron Persky—was disturbing to at least one of the jurors deliberating the case, according to the Palo Alto Weekly. “It seems to me that you really did not accept the jury’s findings. We were unanimous in our finding of the defendant’s guilt and our verdicts were marginalized based on your own personal opinion,” the letter said. Since Persky’s verdict, at least ten prospective jurors have refused to serve under him. As Jezebel has written, Persky has made similarly controversial judgments in the past. Image via Stanford University’s Department of Public Safety.